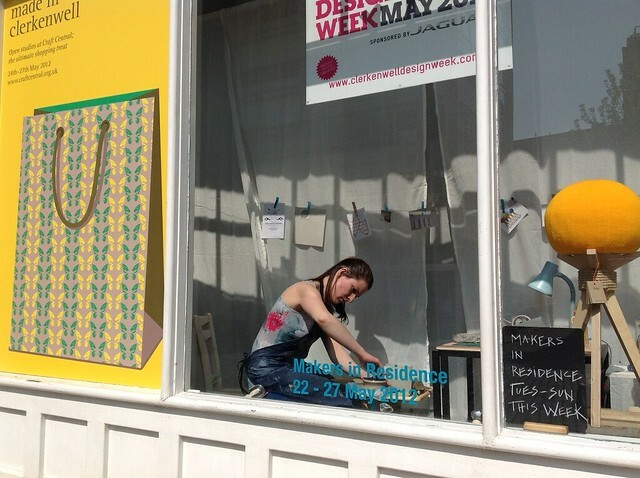 As part of our Postcards from Clerkenwell activities during Clerkenwell Design Week 2012, we encouraged people to share their views of this lovely area, either what the area meant to them, or what they’d seen during CDW2012, or just what they were feeling that day. 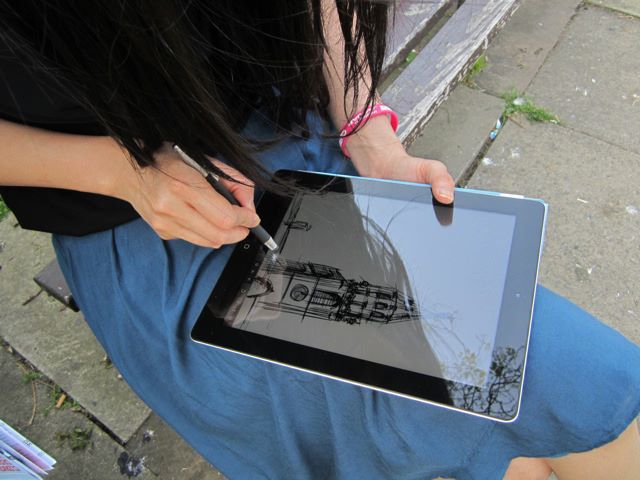 Since we wanted to celebrate Clerkenwell’s creative past and present — and future — participants had their choice of materials: from photography to pen and paper to iPads, with Bamboo Styluses, designed for drawing on touchscreens, kindly provided by Wacom. 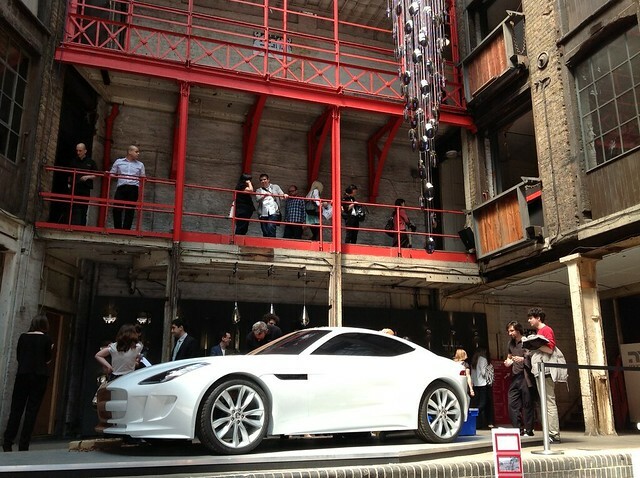 The stunning Farmiloe Building, a Victorian warehouse turned movie set and event venue, was a standout for many CDW2012 visitors, particularly the car installations by sponsor Jaguar and Beau McClellan’s stunning Eclipse chandelier. 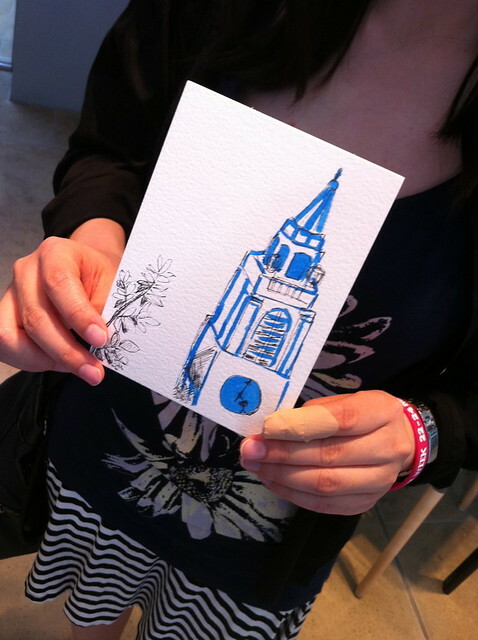 Quick impressions on (Tiny) Postcards from Clerkenwell by #courtyardcreative visitors. 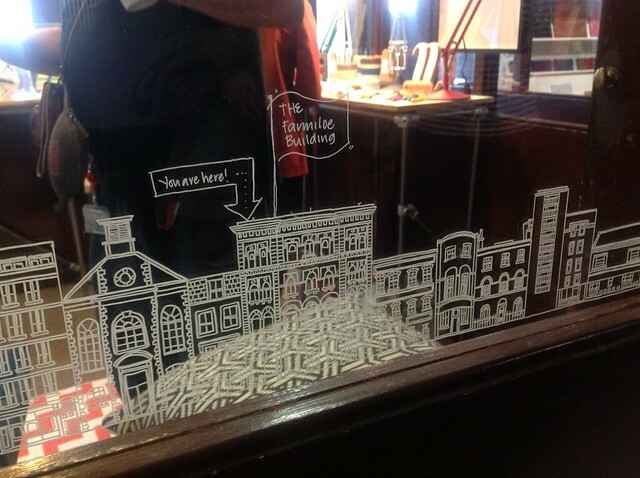 Illustrator Sahar Ghanbari drew this Clerkenwell-scape freehand on the windows of LLUSTRE.com‘s exhibition space in the Farmiloe Building! 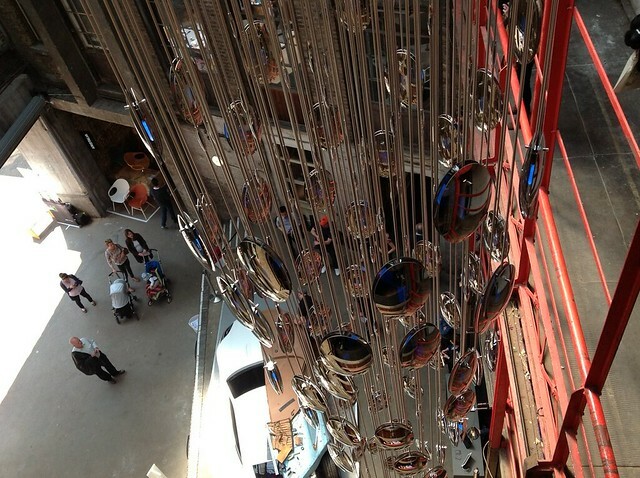 The Eclipse chandelier by Beau McClellan Design was eye-catching from ground level but even more alluring when viewed up-close from the higher floors of the Farmiloe Building. 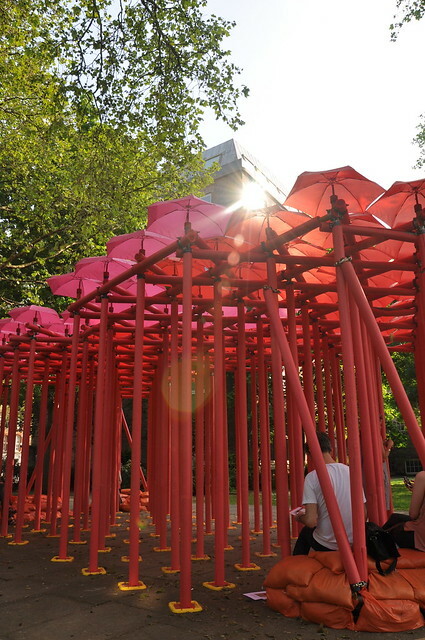 According to the designers, the modular lighting installation featured more than 200 individual mirror-coated Eclipse pendants. 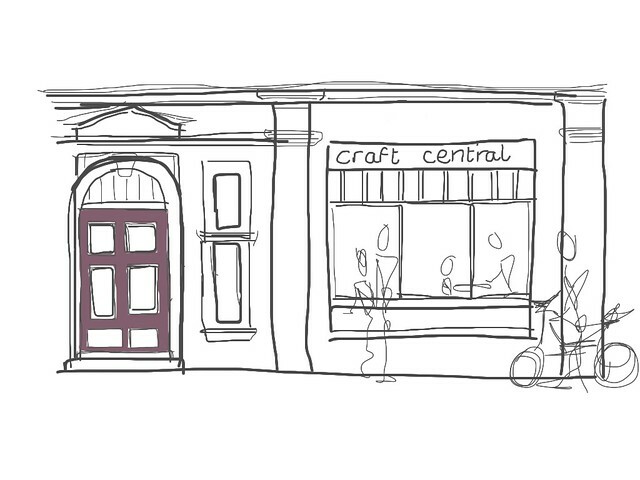 Craft Central’s striking display window on St John’s Square made an impression on Phoebe, who drew the facade of Pennybank Chambers on an iPad with a Bamboo Stylus. 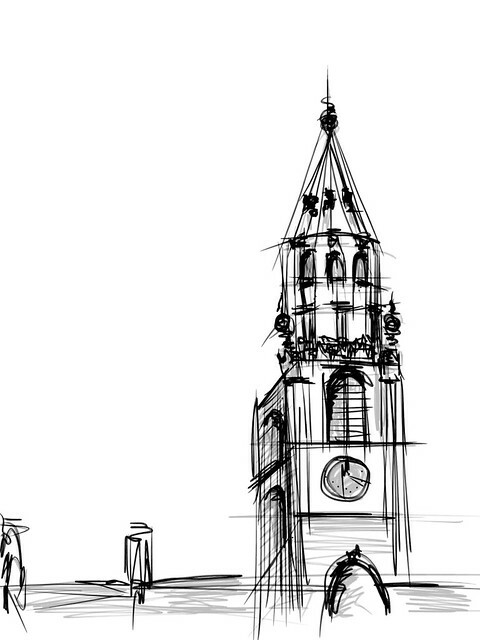 St James Church, drawn by Helen with a Bamboo Stylus on an iPad, and by a tour participant on pen and paper during Postcards from Clerkenwell Walking / Drawing Tour. 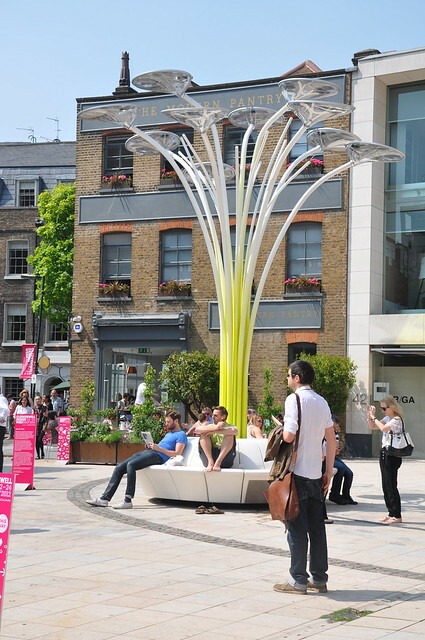 Ross Lovegrove and Artemide’s Solar Tree, photographed by Cynthia Cabrol, and drawn by Chi with a Bamboo Stylus on an iPad, during Postcards from Clerkenwell Walking / Drawing Tour. 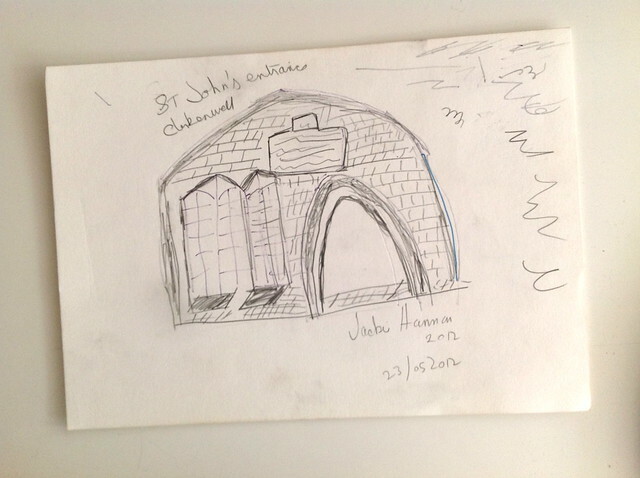 St John’s Gate, photographed during set-up of the lovely Bolon by Missoni house, drawn by Jacki during the Postcards from Clerkenwell Walking / Drawing Tour on paper, and drawn by designer and historian Jane Young with a Bamboo Stylus on an iPad. 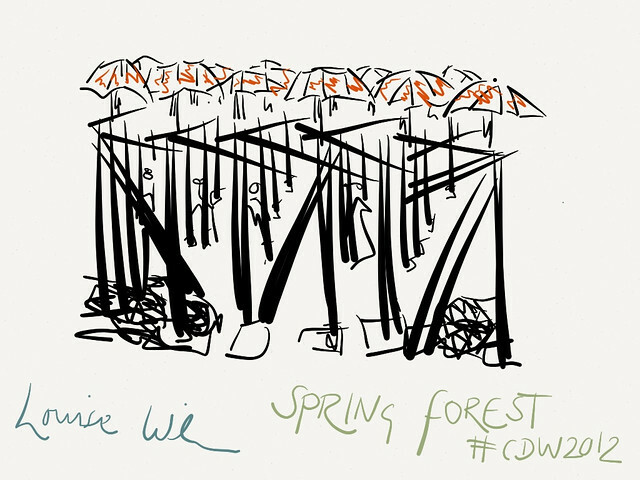 Coming upon the Spring Forest installation in St James Churchyard was a pleasant surprise. 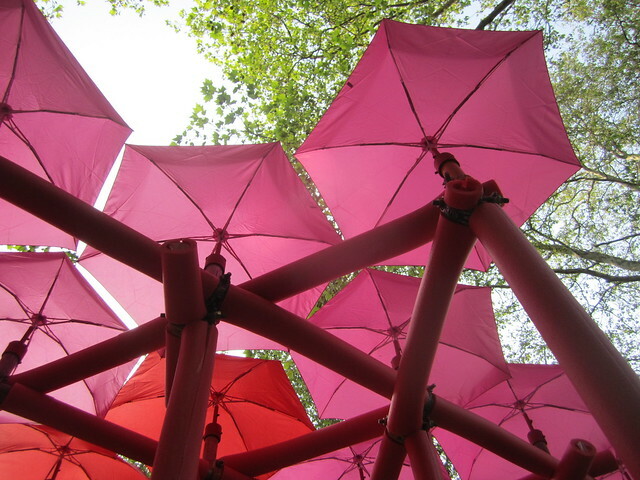 A collaboration between Draisci Studio and Fulton Umbrellas, it was such a cool — in many ways — respite from the heat and activity of the festival. 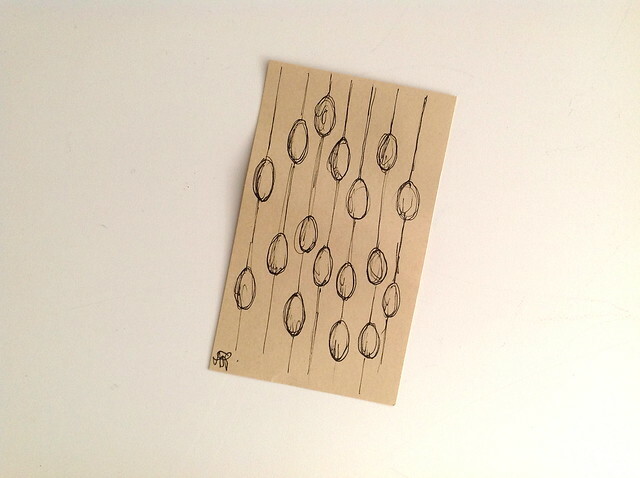 Photographed by Cynthia Cabrol (middle image), drawn by Louise with a Bamboo Stylus on an iPad during Postcards from Clerkenwell Walking / Drawing Tour. 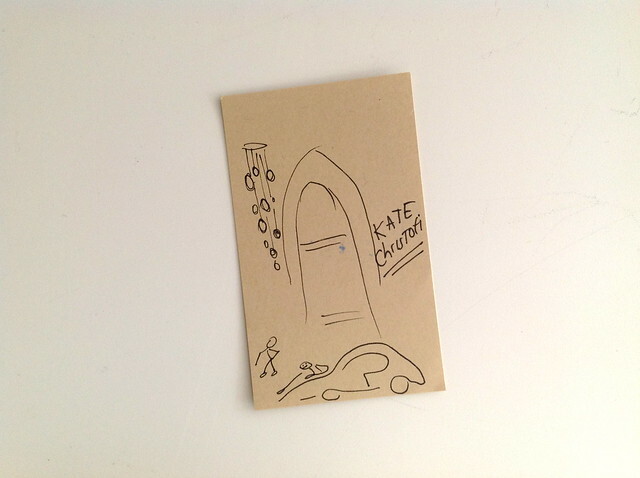 Unless otherwise specified, photos are by Charlene Lam for Creative Clerkenwell. 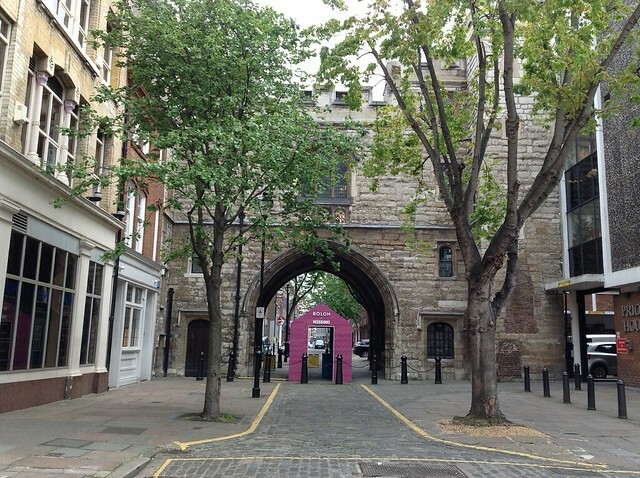 You can see more photos from Clerkenwell Design Week 2012 in the Flickr set. 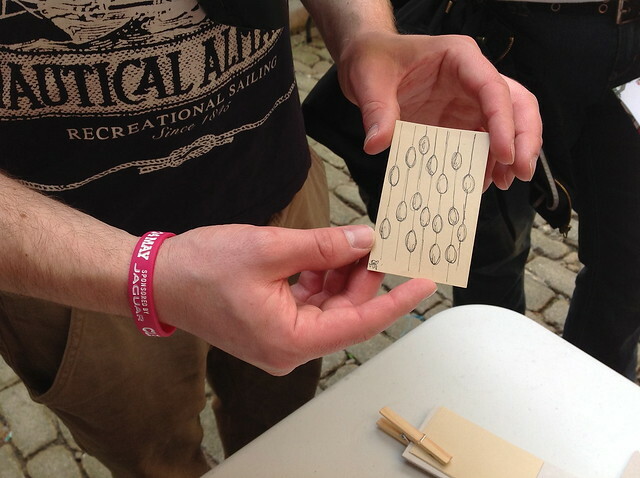 The Postcards from Clerkenwell Walking / Drawing Tour with designer and historian Jane Young of London Kills Me was part of Creative Clerkenwell’s Makers in Residence programme at CDW2012. 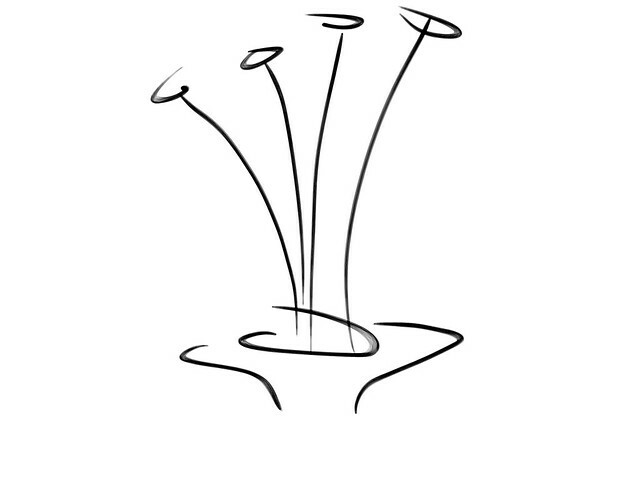 In association with onoffice magazine and in partnership with Jotta. 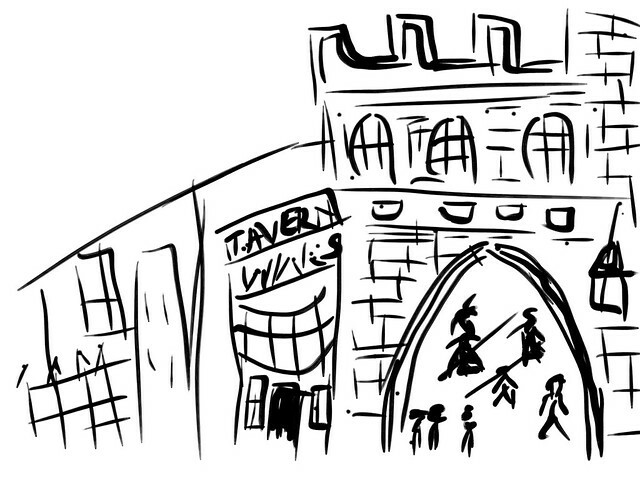 Sponsored by Wacom, who kindly provided Bamboo Styluses for participants to try.